Top 5 Best Natural and Organic Toothpaste: Hello, Everyone Today I am going to share some exciting facts on The Top 5 best Natural and Organic Toothpaste. Taking good care of the teeth and also gums is a considerable part of any healthy lifestyle. Many of the people don’t realize, but the mouth hygiene is so much more than the white, shining teeth, in fact, digestion starts in the mouth and gums and that can absorb anything you put in your mouth, so what you use to brush your teeth is matters a lot. The Choosing of the right, natural and healthy kinds of toothpaste with the natural ingredients are very useful for every people. Here are The Top 5 best Natural and Organic Toothpaste. 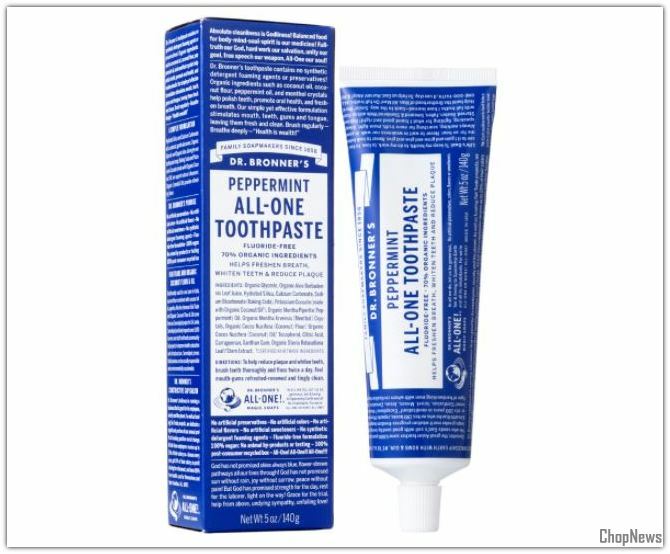 This Dr. Bronner’s All in One Toothpaste is great if you are looking for a vegan, fluoride-free, non-GMO paste. It made with the 70 organic ingredients that are Fair Trade and organic coconut flour and coconut oil which works as a mild abrasive. This toothpaste is very safe for the kids and does not contain any carrageenan like some other natural brands in the kinds of toothpaste, so it is a good choice if you are avoiding that. About this toothpaste to say the benefits are valued it. 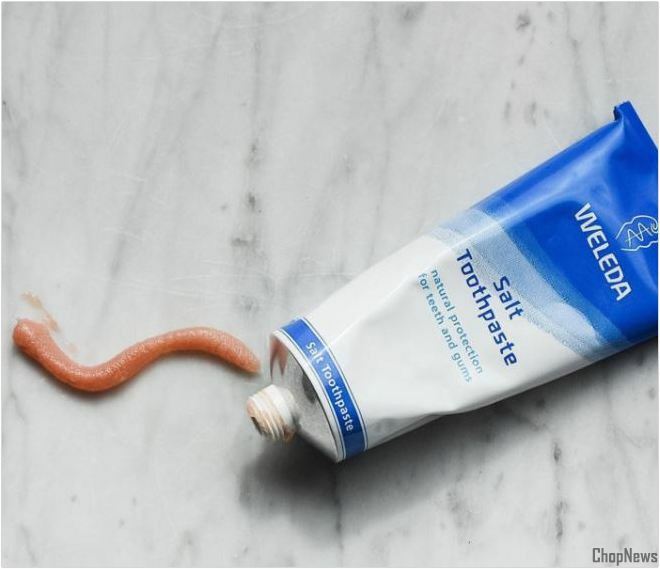 This Weleda: Natural Salt Toothpaste is made up of a combination of the baking soda and salt. It also contains the ingredients of Blackthorn flower extract to purify and strengthens your gums, myrrh extract, and organic Catania, which are healthcare secrets from the ancient cultures that naturally clean and tone with the astringent and anti-inflammatory properties. According to this toothpaste, it encourages your body to keep the gums fresh, healthy and robust. It is also fluoride free, and salt flavor added. 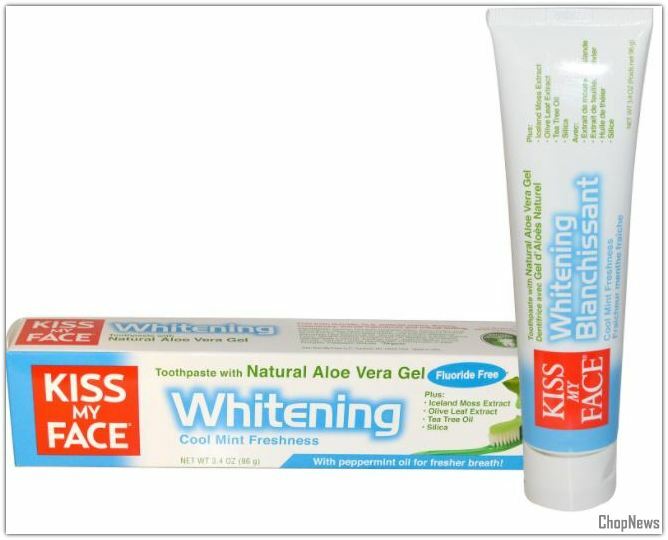 Kiss My Face Gel is a triple action toothpaste. It is certified organic Aloe Vera with a blend of the natural whiteners like silica which is a natural whitener, CO-Q10 for the healthy gums, peppermint for the natural flavor, horse chestnut for the healthy gums, tea tree oil for the cleansing and antiseptic and menthol for the natural flavor. This Toothpaste paste is a fluoride and sodium lauryl sulfate free. 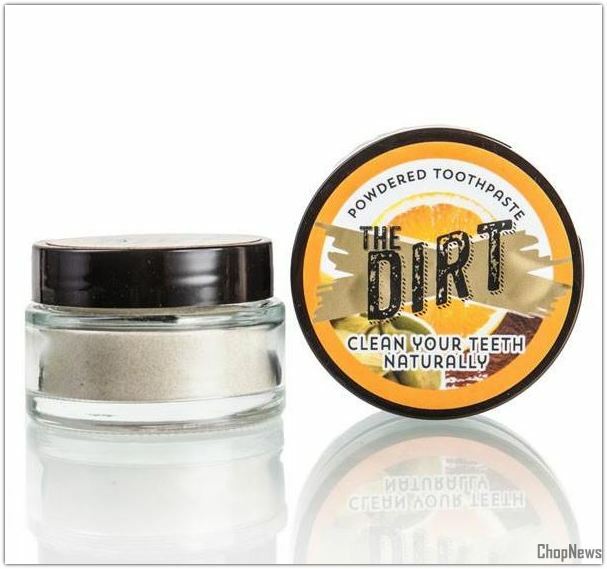 The Dirt All-Natural Tooth Powder is made to support the natural re-mineralization process. This powder has a sweet spiced orange flavor, and it is made up of the Extra Fine Bentonite Clay, Organic Saigon Cinnamon, Baking Soda, Organic Myrrh Gum Powder, Organic Nutmeg, Sweet Orange Essential Oil and Organic Cardamom Essential Oil. This powder is naturally whitening and is free of the xylitol and fluoride. 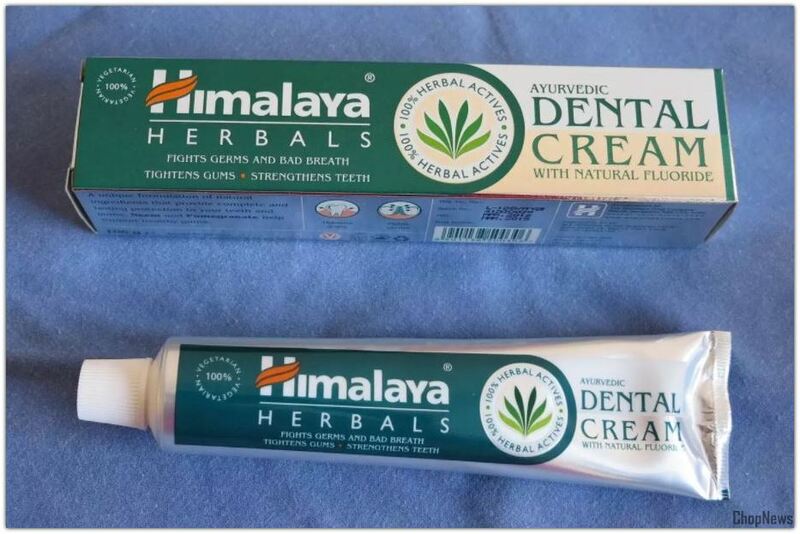 The Himalaya Neem and Pomegranate Toothpaste is excellent if you are looking to break away from a traditional mint paste. This formula is the fluoride and saccharin free and it contains tested ingredients such as Neem, Triphala, and Pomegranate which clean your teeth and promote healthy-looking gums. It also has the Xylitol, a natural sweetener that supports your healthy gums as well as Acacia Arabic Extract which used for its soothing properties. Many of the people are using this and say that they have seen a significant improvement in their gum conditions after using this toothpaste.